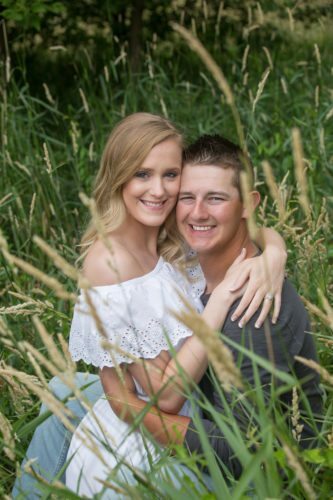 Samantha Beals and Spencer Swartz announce their engagement and upcoming wedding. Samantha is the daughter of Paul and Jennifer Beals, of Marshalltown. Spencer is the son of Kevin and Kim Swartz, of Marshalltown. 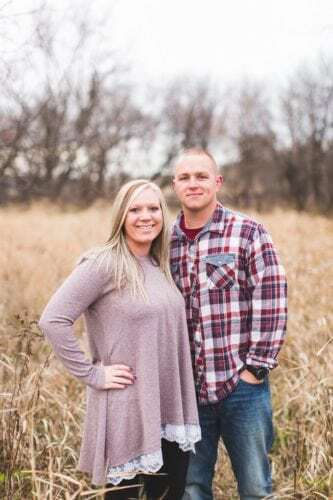 Samantha graduated from Marshalltown High School in 2010, and graduated from Grand View College in 2015. 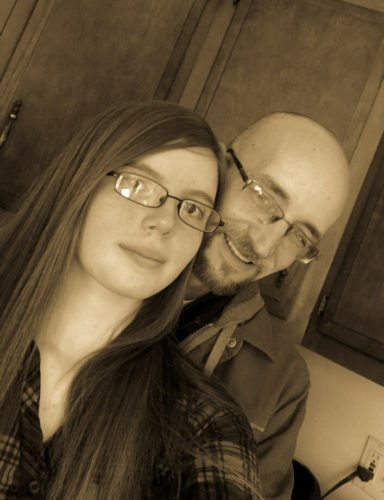 She is currently employed as an assistant in Special Education and Behavior with the Iowa City School District. 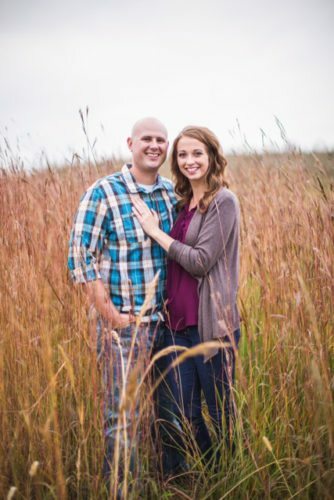 Spencer graduated from Marshalltown High School in 2010, and the University of Iowa in 2014, he is currently employed with ACT as a Data Analyst in Iowa City. 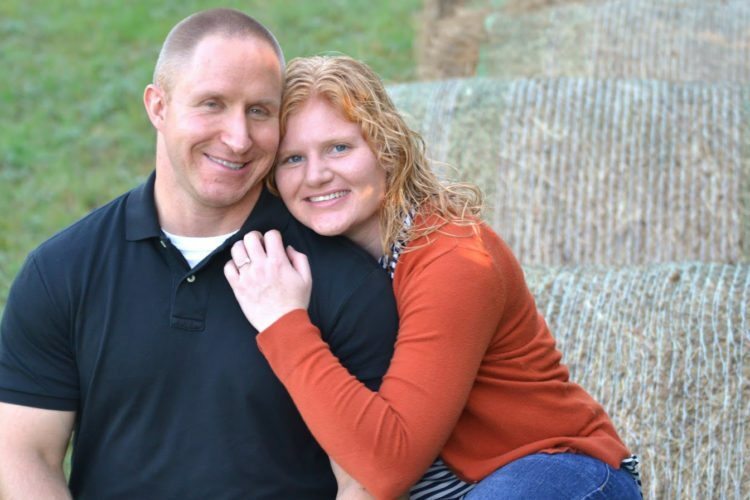 The couple plan on a June 25 outdoor wedding at Elmwood Country Club.